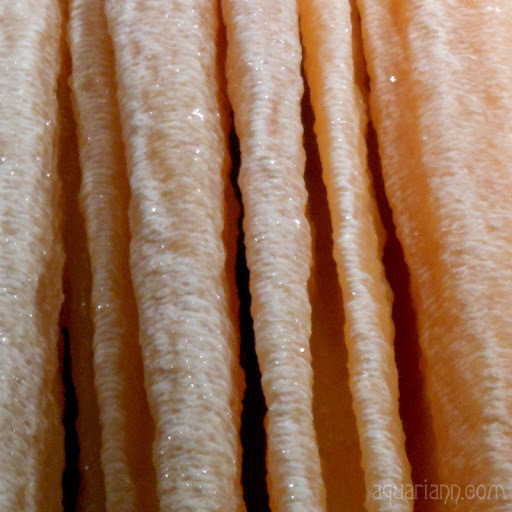 I remember being fascinated by the formations when my parents took me to Luray Caverns as a child. 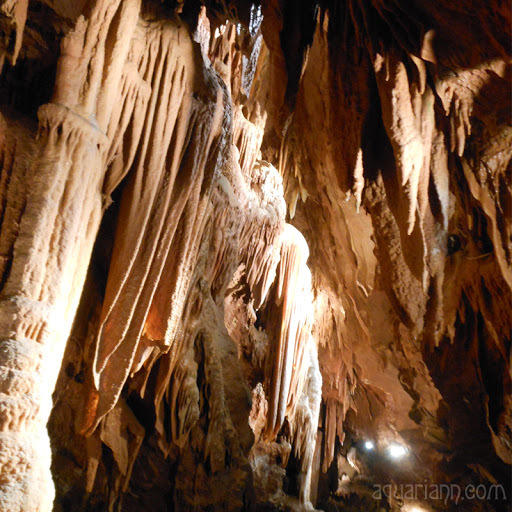 When Ogre and I decided to explore the Shenandoah Valley as our spring vacation, I knew I wanted to revisit the limestone caves as an adult. 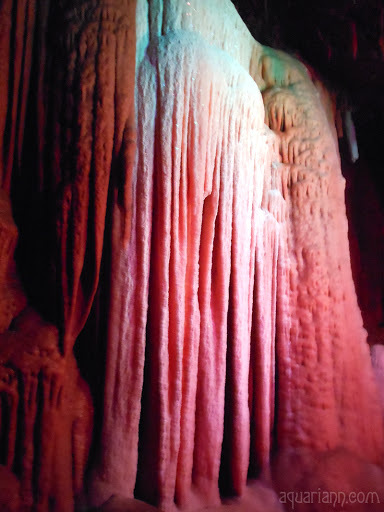 A Buy One, Get One Deal on Groupon made it easy to choose Shenandoah Caverns from all the intriguing underground options in Virginia. The hour tour took us a mile through seventeen spectacular "rooms" of connecting chambers. If you follow me on social media, you may have already seen my photo of their famous "Breakfast Bacon" formations. Or our selfie at Grotto of the Gods. But you know I love sparkles, so of course I had to blog about the Diamond Cascade. Come closer. And closer! The glittering minerals really do resemble a frozen waterfall. My favorite place was the "Rainbow Lake," but it was too stunning for my camera to even comprehend. Not that any of my captures do the caverns justice - you really need to be there, 220 feet below the rolling fields and grazing cows, to experience how astounding Earth is, inside and out. I love cave exploring. Last year we went to a few of them. I had the boys wear their headlamps. It was so fun! Stunning! I would love to see this in person one day. Such a fascinating world we live in! Thanks for sharing these. It's amazing what mother nature can produce on her own! Wow, so interesting Kristin! I want to see Diamond Cascade in person!